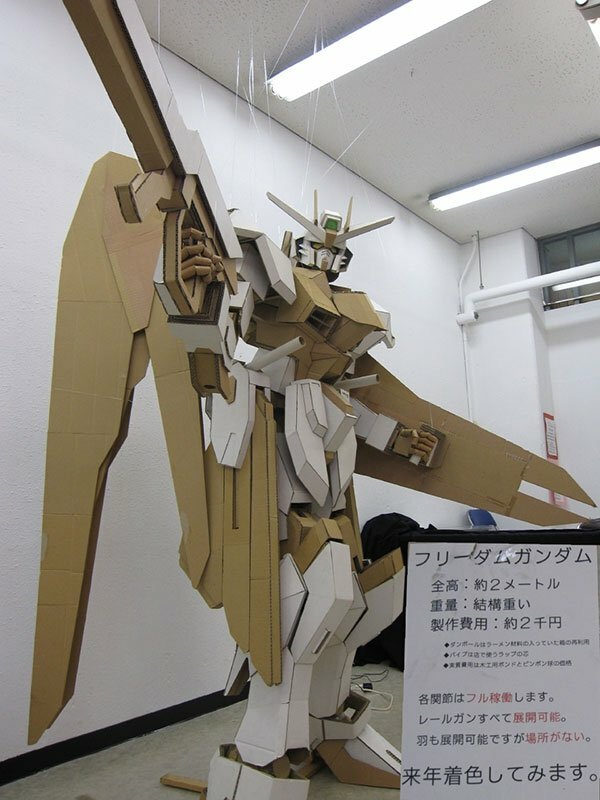 This jaw-dropping creation is a replica of the ZGMF-X10A Freedom Gundam from Gundam SEED. 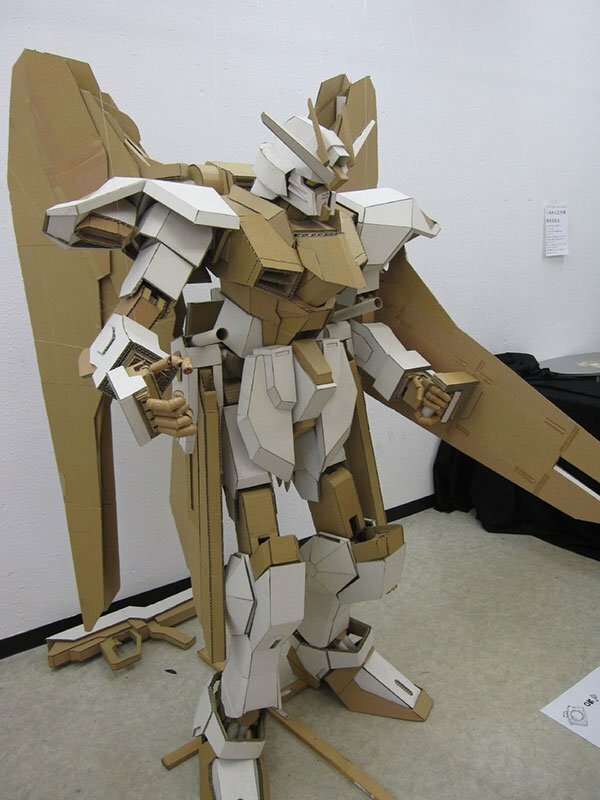 What it lacks in color it more than makes up for in detail, particularly on its head and fingers. I don’t know who made this or if this is it’s finished state – aside from being unpainted, the right shin seems to be damaged – all I know is that I can’t stop looking at it. 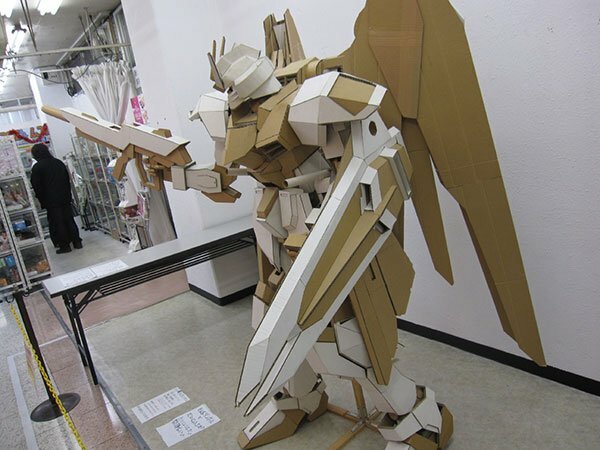 I hope whoever made this also makes a replica of the RX-0 Gundam Unicorn; I think it’s Unicorn mode will also look good when given the same treatment. Check out cadeson’s Twitpic page for the full-sized pictures.